KSR GRS 125cc in grey. Full service history. Low mileage 2162 KM. Manufactures warranty until June 2019. In good condition. We originally sold and have maintain this motorcycle from new. 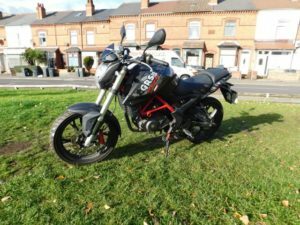 KSR TW 125cc in black. Full service history. Low mileage. Manufactures warranty until July 2019. In good condition. 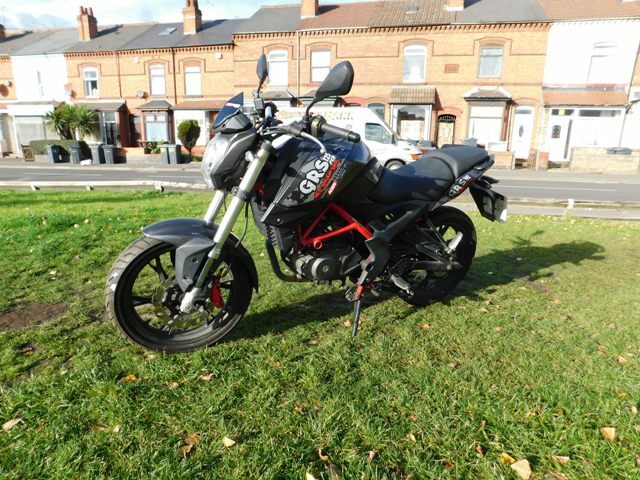 We originally sold and have maintain this motorcycle from new. 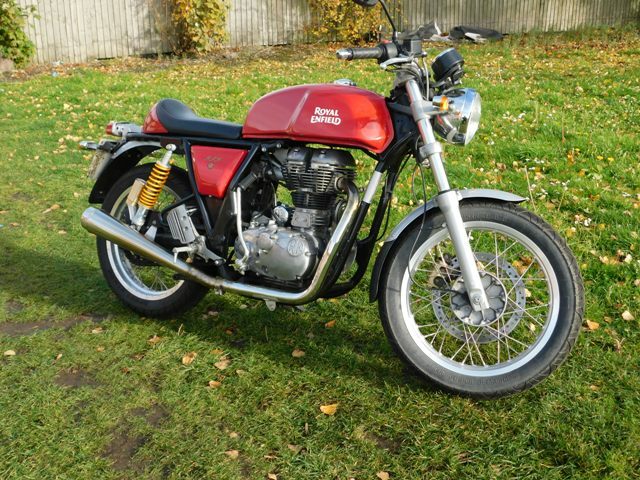 Royal Enfield Continental GT in red, our ex demonstrator. Low mileage, in good condition recently serviced. 3 months warranty. 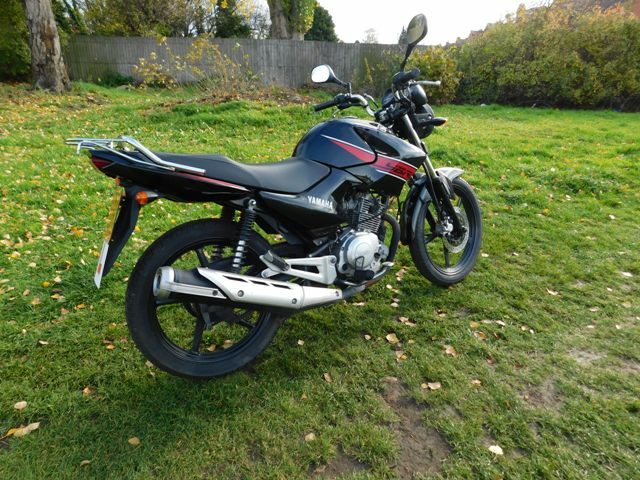 Yamaha YBR 125cc in black. Below average mileage for the year at 8260 miles. Popular learner legal motorcycle. In good condition, recently serviced. 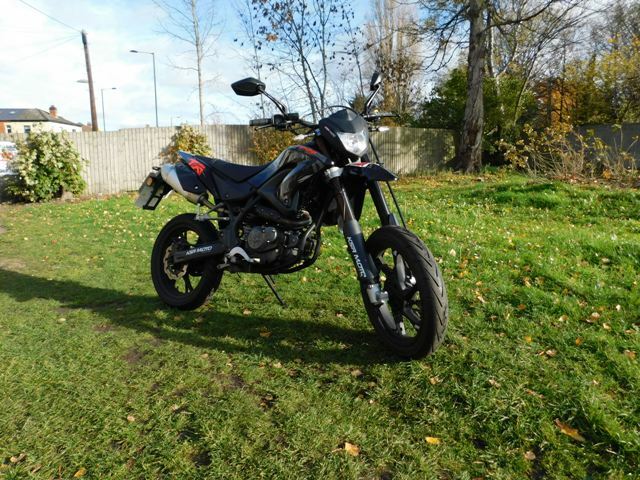 Will come with 3 months warranty and 12 months MOT. This means that it is a machine we have taken in part-exchange or are selling on behalf of a customer and we DO NOT intend to retail with a pre-delivery inspection or a warranty. All trade sales are runners and most are MOT’d. They are sold on an ‘as seen’ basis and the price reflects this.